From the SuperDelicious, the producers of The Food Network's hit television show "Cupcake Wars" - we are casting for a new television show about people, their lawns (gardens, or yards) and all of the excitement that goes with the pride of having the best (or worst!) yard in the town. 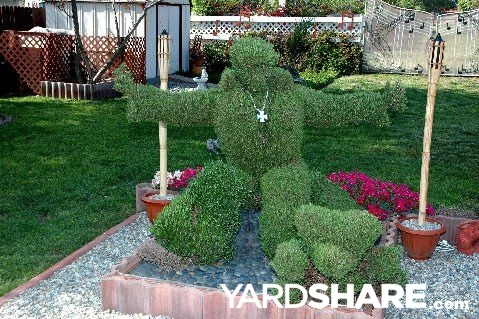 Do you have an amazing topiary in your yard? 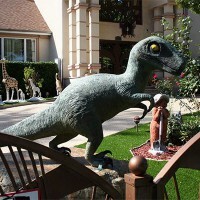 Do you have tons of ceramic animal figurines decorating a garden? 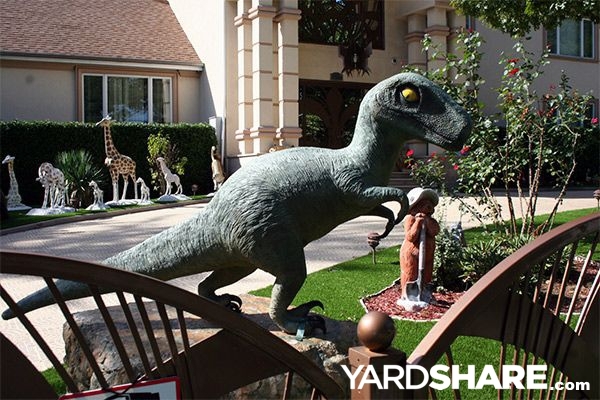 Do you have an incredible tire and or toilet collection in your front yard? 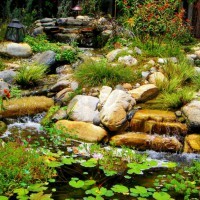 Do you have the most intense rock garden in your community, and do you love to tell everyone about it? 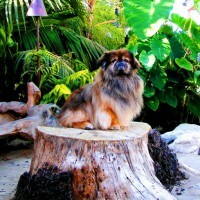 Do you take a lot of pride in the barbeque you built and love to display it in your yard?? 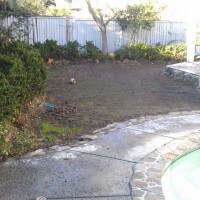 From the prettiest and most expensive, to the lowest budget but you made it work, from the best to the worst- we are seeing the most extreme lawns (yards / gardens) - can be front or back yard / gardens- and the biggest characters / personalities that are the proud owners of these creations. You can be a minimalist, a music fanatic, an animal lover, or a true foilage expert. We welcome ALL submissions!! 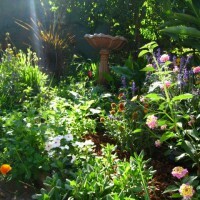 Please send us a few pictures of your yard, along with where you live (city and state) and some info. about yourself. 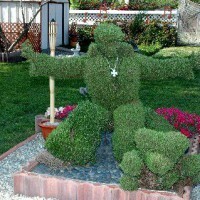 Don't be afraid to express your opinions, personality, and why you think your lawn / garden is the best! Send pictures of yourself as well, and your family if possible, your home, anything that shows what your life is like. Tell us about yourself!! Send all submissions asap to: lawnobsessed@gmail.com and please make sure to include all of your contact info. so we can get in touch with you. Casting is immediate- so send quickly, and don't worry too much about making your submission perfect, we just want to hear from YOU!